The Department of Psychological and Brain Sciences at the University of Massachusetts is strongly committed to the support and promotion of cultural diversity within the university and surrounding community. 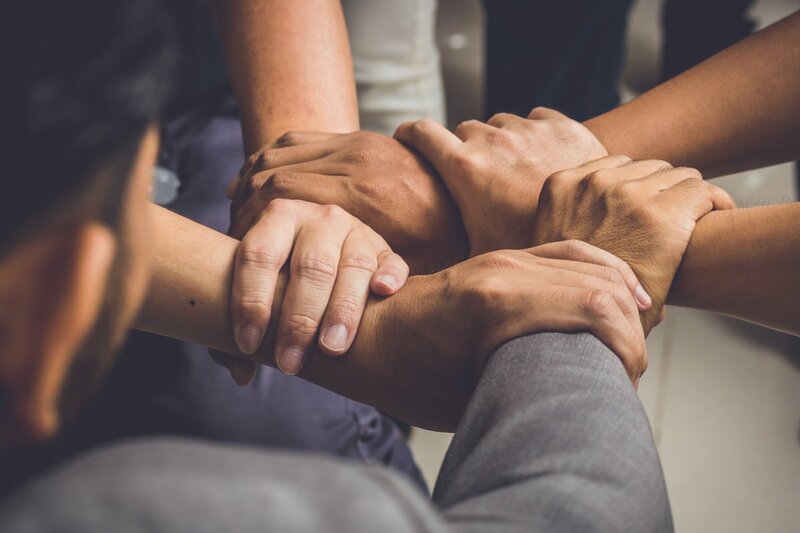 Cultural diversity encompasses differences and similarities in race, ethnicity, social class, religion, gender, sexual orientation, ability, and age. Within the department, attention and sensitivity to diversity issues are fostered in course offerings, undergraduate programs, faculty and graduate student research, and clinical practice. 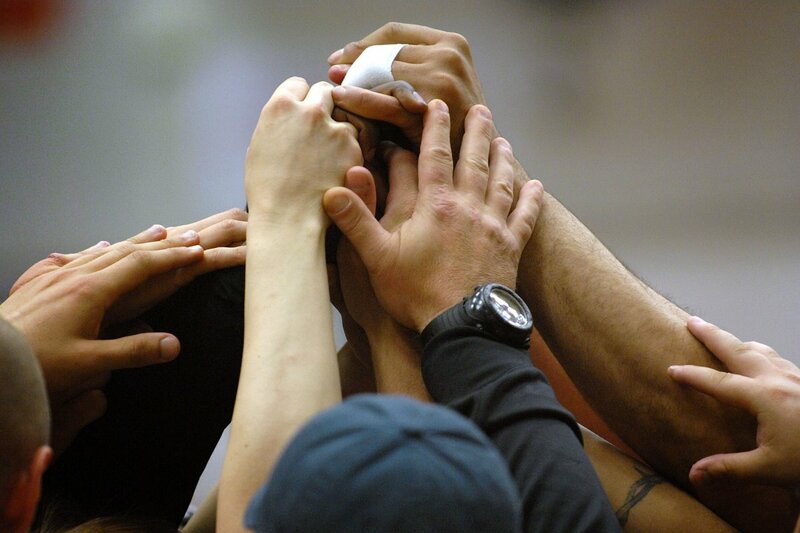 A core aspect of awareness and appreciation for diversity is that it promotes respect for others. Diversity is especially valued and encouraged in the student body, faculty, and staff because it enriches both educational experiences and the translation of psychological knowledge into practice. This April, Adaeze Egwuatu was chosen by the Graduate Student Diversity Committee as the recipient of this year’s Wendy L. Helmer Memorial Graduate Student Award. 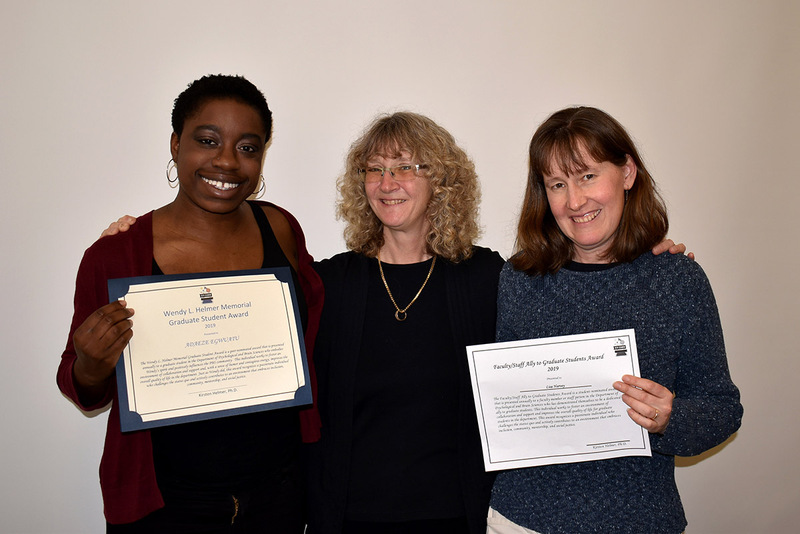 Egwuatu's fellow graduate students recognized her important contributions across many levels including in PBS, the Neuroscience and Behavior Program, and at UMass Amherst more broadly. She has also been an active mentor of students from underrepresented groups, and a member of several student organizations and outreach committees. Egwuatu is a strong advocate for inclusion and social justice, and has been a powerful, respectful voice for graduate students. 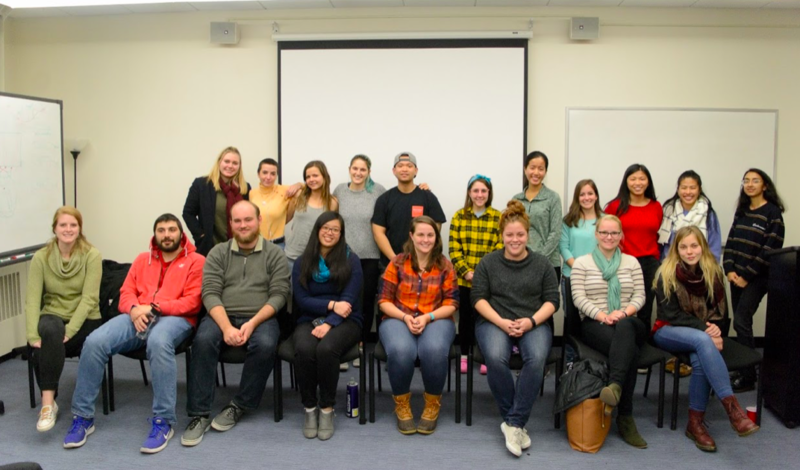 The Diversity and Psychology Club (DPC) focuses on increasing awareness, knowledge, and skills regarding multicultural/diversity/social justice issues. They define diversity broadly to include race, ethnicity, language, gender, social class, sexual orientation, religion, disability, and physical appearance. The Boltwood Project, Best Buddies, Special Olympics and Autism Speaks banded together to help spread the word about inclusion on March 6th, "Spread the Word" Day. They worked together to help people take the pledge supporting the cause. Spread the Word is a Special Olympics organization that began their mission to end the use of the r-word. They have now expanded their mission to spreading inclusion, both in language and in society. UMass students will continue to help spread this message through the above organizations. 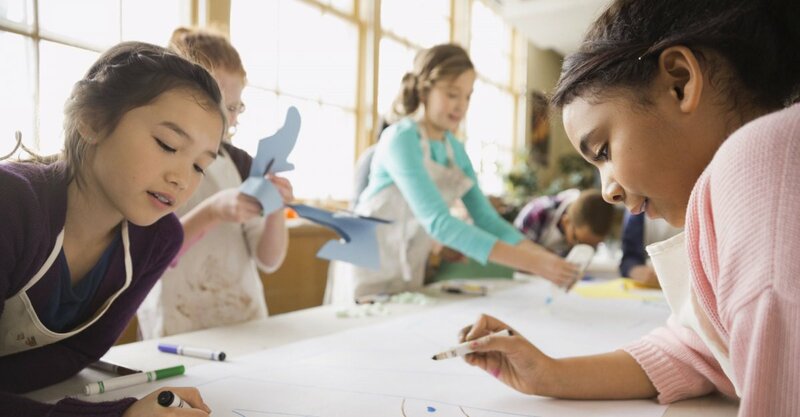 The Century Foundation, a nonpartisan think tank conducting research on the benefits of diverse classrooms, has developed a toolkit "Fostering Intergroup Contact in Diverse Schools: Strategies for Educators" based on the classification of intergroup contact outlined by Linda Tropp and Suchi Saxena, a consultant at the Silverman Center of Brandeis University. The toolkit focuses on methods of integrating students across race and class, and developing supportive relationships. Human diversity is complex. It originates from factors such as biology, psychology, economics, and history that influence every facet of human experience—from health and work to education and environment—in ways that may confer advantages or disadvantages on people’s lives. Research on the science of human diversity is just as complex, residing in different departments, schools, and colleges and across disciplines. 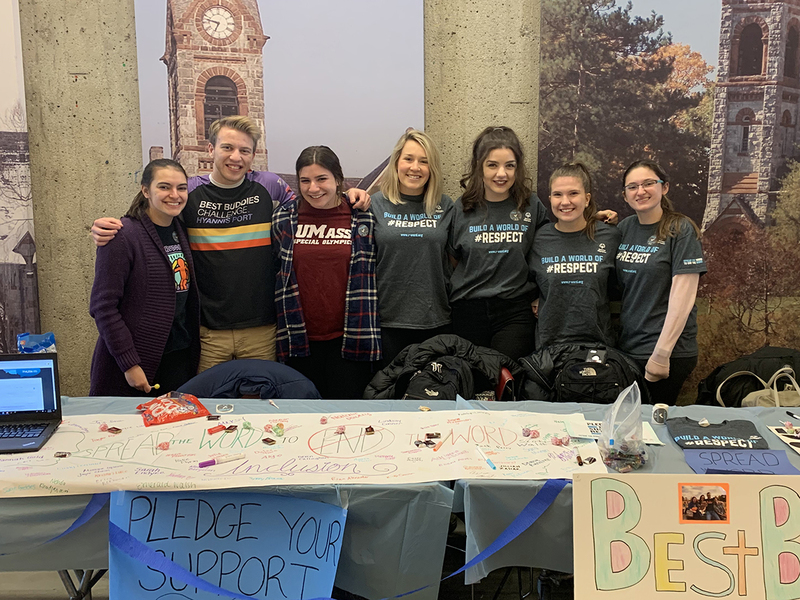 Bringing the players together from across campus and encouraging interdisciplinary efforts is the intent of the UMass Institute of Diversity Sciences. The bright minds of students at UMass Amherst drive Lisa Harvey to tackle challenging questions about our world and never stop learning. 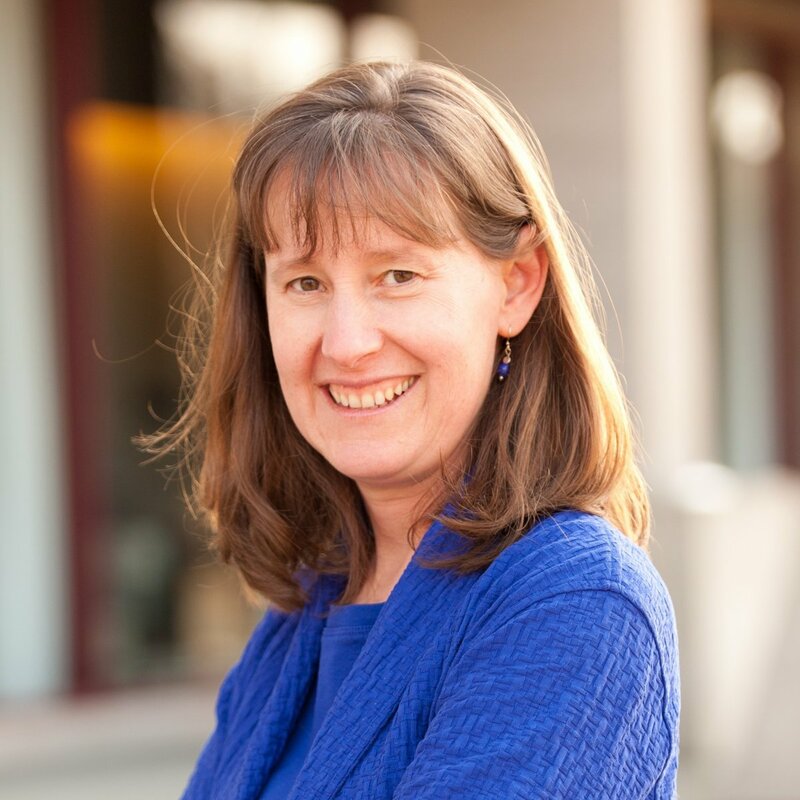 As a professor of clinical psychology, she guides students through the scientific process, discovering new ways to collectively learn from each other. Harvey’s love for children combined with her passion for research led her to study the early development and treatment of behavior disorders like ADHD. Her clinical research covers a wide span of topics, as she strives to make a positive impact on the lives of children and their families. 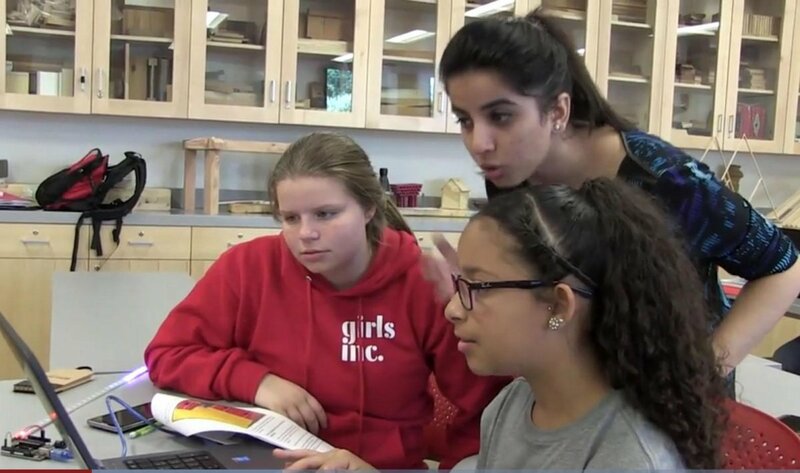 Five faculty members in the colleges of Education, Natural Sciences and Social and Behavioral Sciences have received a two-year, $299,271 grant from the National Science Foundation (NSF) to study the components of a successful multi-organizational partnership designed to promote girls’ participation in higher education and science, technology, engineering and math (STEM) fields. Nilanjana Dasgupta part of interdisciplinary team building new paths for equity and inclusion in STEM fields. The National Science Foundation has awarded a coveted ADVANCE Institutional Transformation grant to UMass Amherst to support the development of an innovative professional advancement model for underrepresented faculty in science, technology, engineering and mathematics (STEM). Linda Tropp Comments in Story "Eating for Peace"
A feature story about how cooking and eating together can help overcome social and cultural differences includes comments from Linda Tropp. 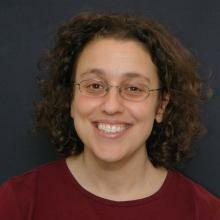 She conducted a study in 2011 that found intergroup contact lessens people’s preconceived prejudices by reducing their fear of being threatened and increasing their ability to show empathy towards other groups. Read more about Linda Tropp Comments in Story "Eating for Peace"